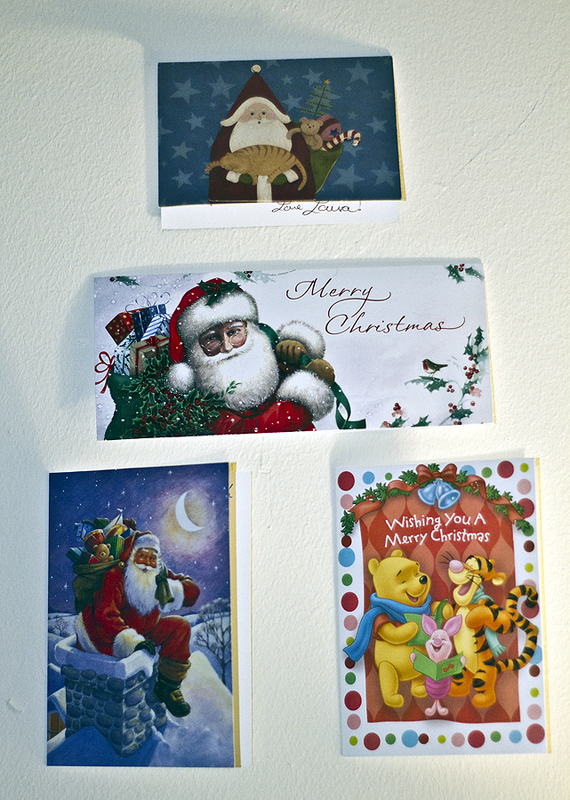 With Christmas less than a week away, my mail is becoming more greeting cards than bills and I'm sure I'm not alone. I have started my own collage already, and it's great. I can leave my picture frame "displays" (and OK, my collection of turtles figurines from around the world AND OK, OK, my Transformers action figures) alone, and my cards make my walls a lot more festive. Plus baby can admire the cards, without trying to rip them. Or put them in her mouth. How do you make your house festive for the holidays? 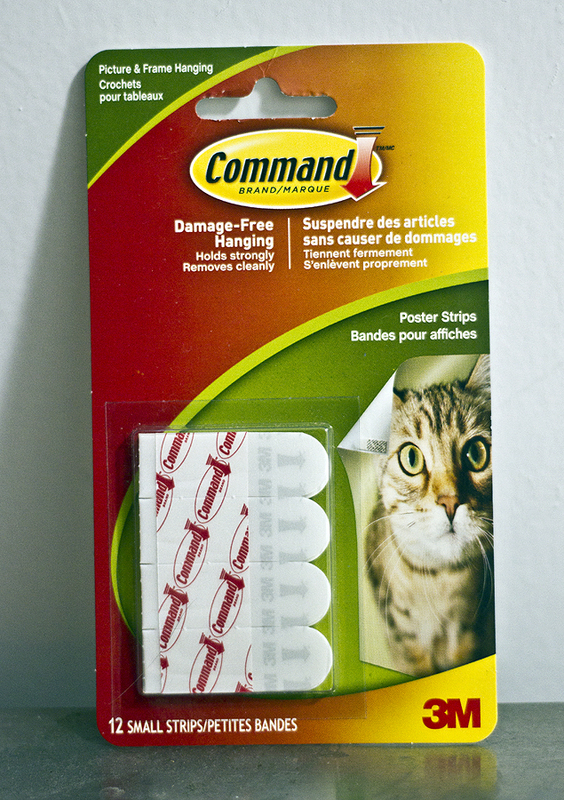 I actually DO use the 3M Command Poster Strips to hang my various christmas cards. Since we just had a baby (Dec.10th) we have had no time o energy to put up a tree and really decorate so I have been trying to make it a little more cheerful for us by posting the beautiful christmas cards we get from our loving family and friends. ps....I will be using the Command strips for posting picture all over my office of my little guy too!!! !